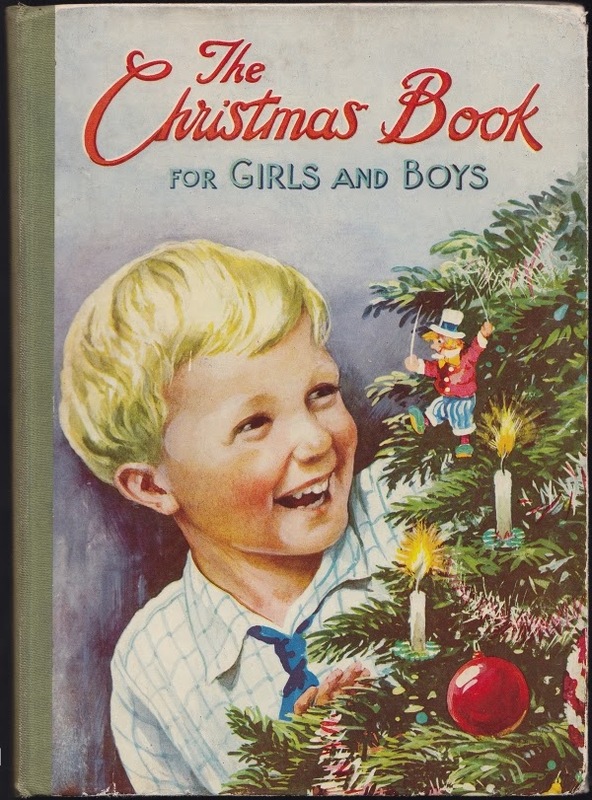 Happy Holidays: "The Christmas Book for Girls and Boys"
Well, the Hallowe'en decorations have finally been taken down and stowed away for another year. 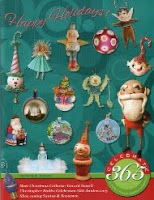 I will be putting up our Christmas decorations at the end of the month. To be honest we are enjoying the visual rest after Hallowe'en. Christmas is mega at our house, you can see past years decorations here, here, here, here, here, and here. 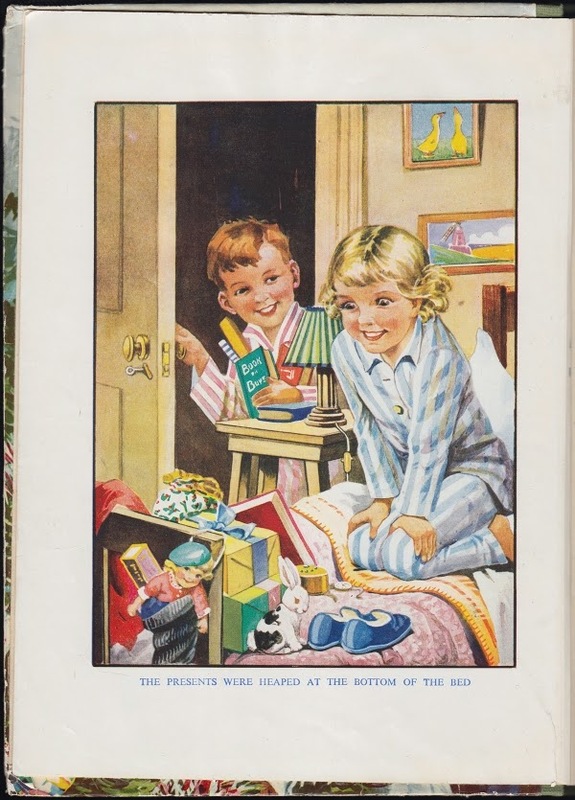 There are always the vintage paper garlands on the ceiling. 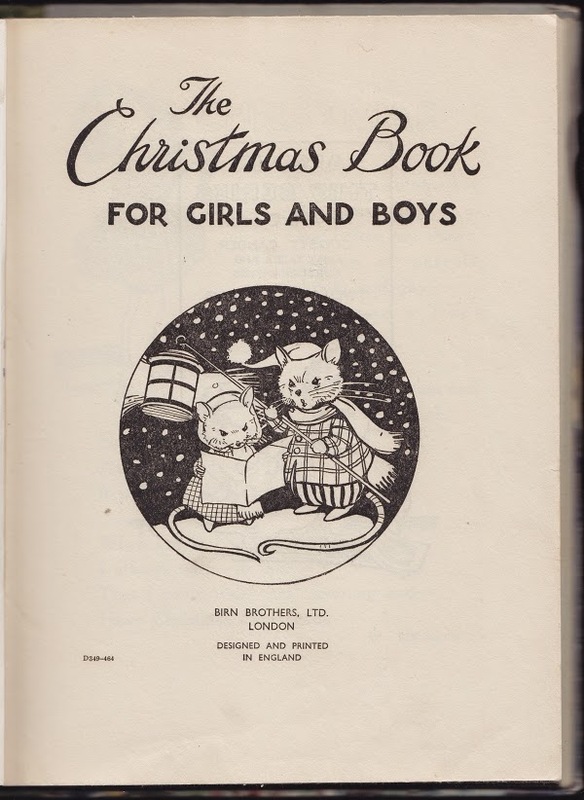 The title page for "The Christmas Book for Girls and Boys" states that it was published by Birn Brothers, Ltd., London and was designed and printed in England. 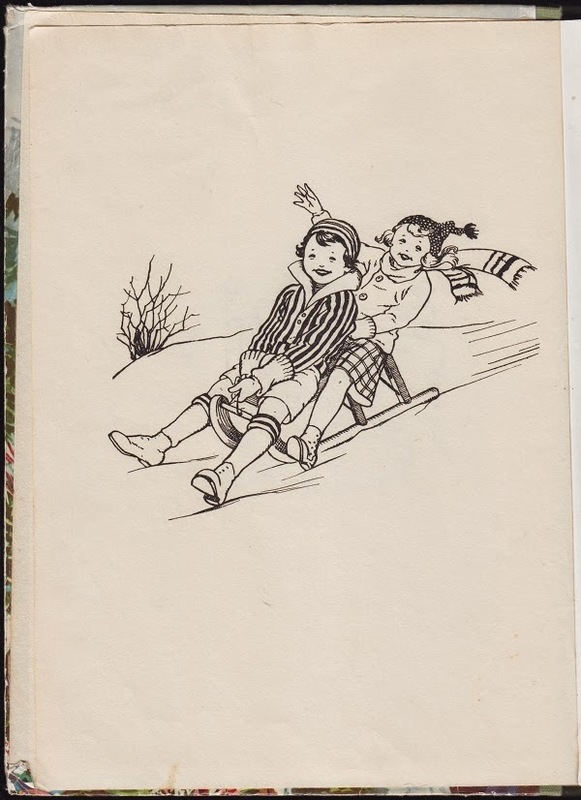 There is no publishing date in the book but it looks to be from the 1950s. 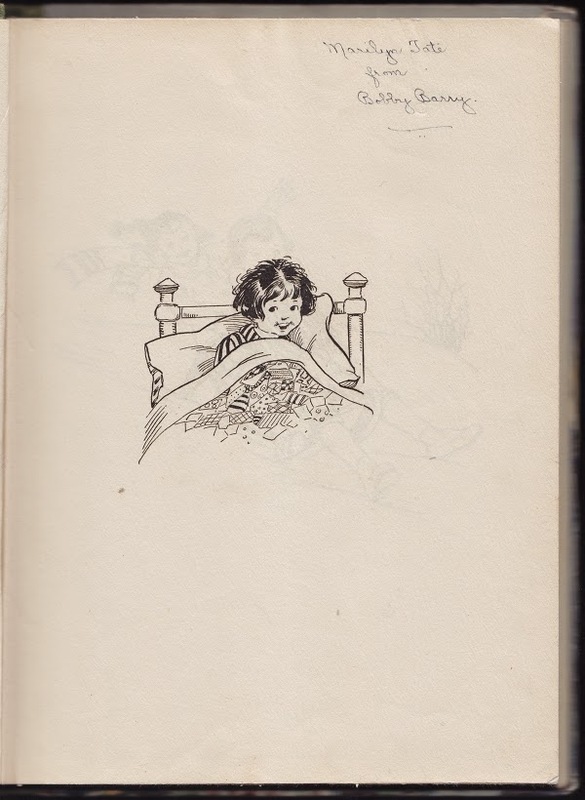 I love the illustrations in it. 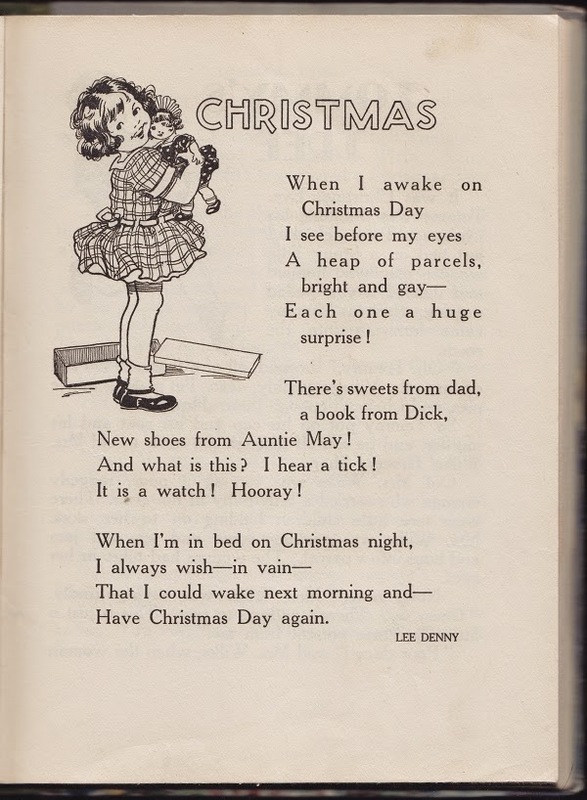 I will post stories from it up until Christmas along with lot of other items from my Christmas collection as well as sculptures that I am working on. 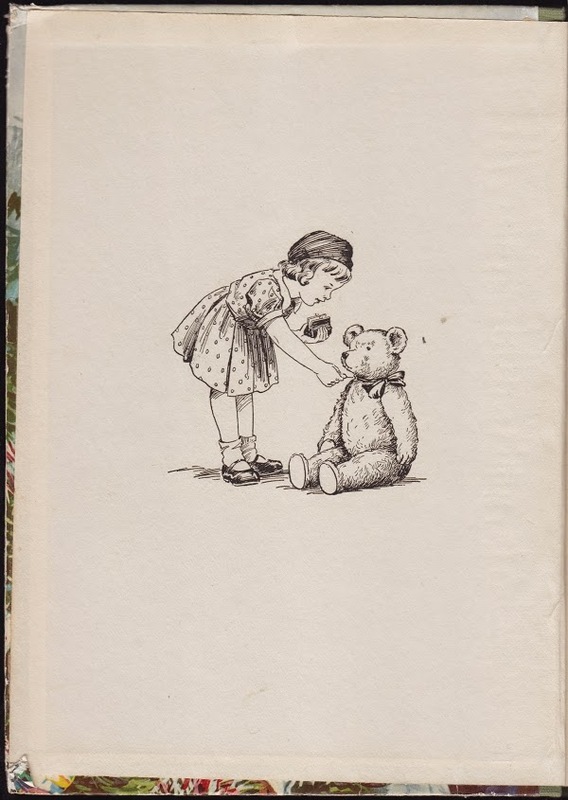 Enjoy the small sample of the book that I have scanned for you, there is more to come.